The escalation of radical Islam and jihadism have recently crystallized into new violent groups that challenge the dominance of local political authorities and political systems in transition in the Maghreb (defined here as a region made up of four states: Algeria, Libya, Morocco, and Tunisia). Their activities do not only threaten internal stability and security, but have hampered the achievement of political freedoms in the midst of transition processes and development gains made over the past decade. This violence tends to have different root causes and spans different eras, as evidenced by the disturbing amalgam of an imagined past and present, Western and Arab-Muslim cultures, imported religious practices, and local traditions. In other words, Maghrebian jihadism is hybrid, glocal, and both ancient and contemporary, while being characterized and influenced by many socioeconomic factors. 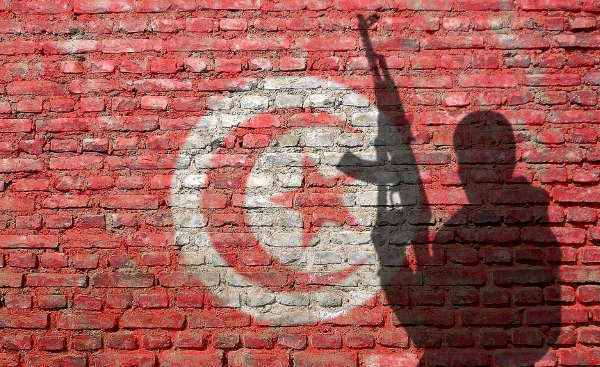 This note aims to provide a generic risk analysis and take stock of radical extremist activities in North African countries, which present a highly volatile phenomenon and are a threat to national and regional stability. This overview is limited given the scope of work and time constraints. A thorough analysis of country studies will need to be conducted through deeper evaluation and a more systematic approach. A security-related review can, however, provide additional information to understand the challenges and opportunities for preventive actions and countermeasures.